A classical take on the legendary dance music compilation. 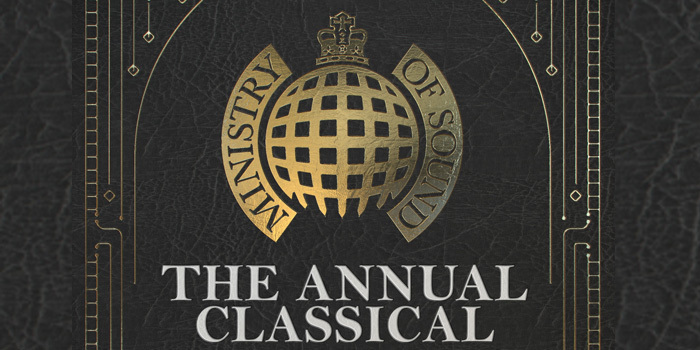 The world's most iconic dance brand, Ministry of Sound, has announced The Annual Classical, an orchestra tour which celebrates and re-imagines their legendary dance music compilation The Annual. Since its inception in 1995, The Annual became the dance compilation of choice every year. Over 23 editions it achieved six chart-topping albums and 16 Top 10 releases. And this is your chance to hear some of the most iconic dance hits of all time as performed by a 60-strong classical orchestra. The Annual Classical goes on tour around the UK in 2019, starting in London on 26 January and finishing in Liverpool on 21 June.